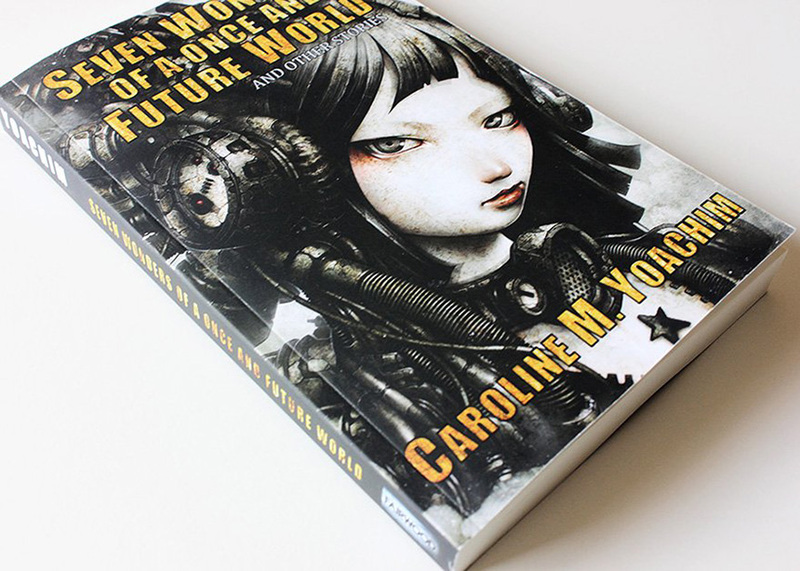 “f-010” has been used as a cover art on “SEVEN WONDERS OF A ONCE AND FUTURE WORLD and Other Stories” written by Caroline M. Yoachim was published by FAIRWOOD PRESS in USA. 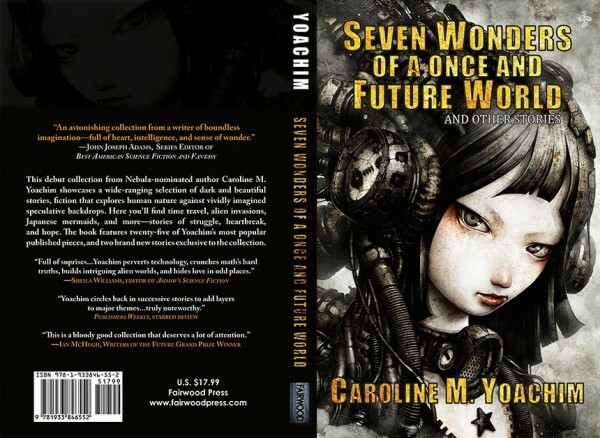 It is a SF fantasy novel by Caroline M. Yoachim. Paperback and Kindle Edition have been sold on FAIRWOOD PRESS’s website and Amazon.